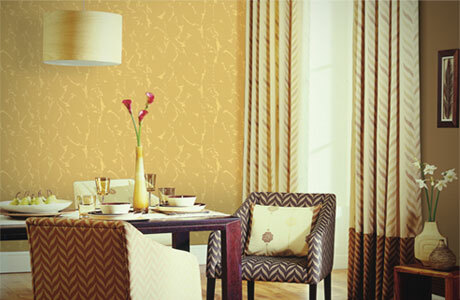 The texture stimulates two different senses; sight and touch. 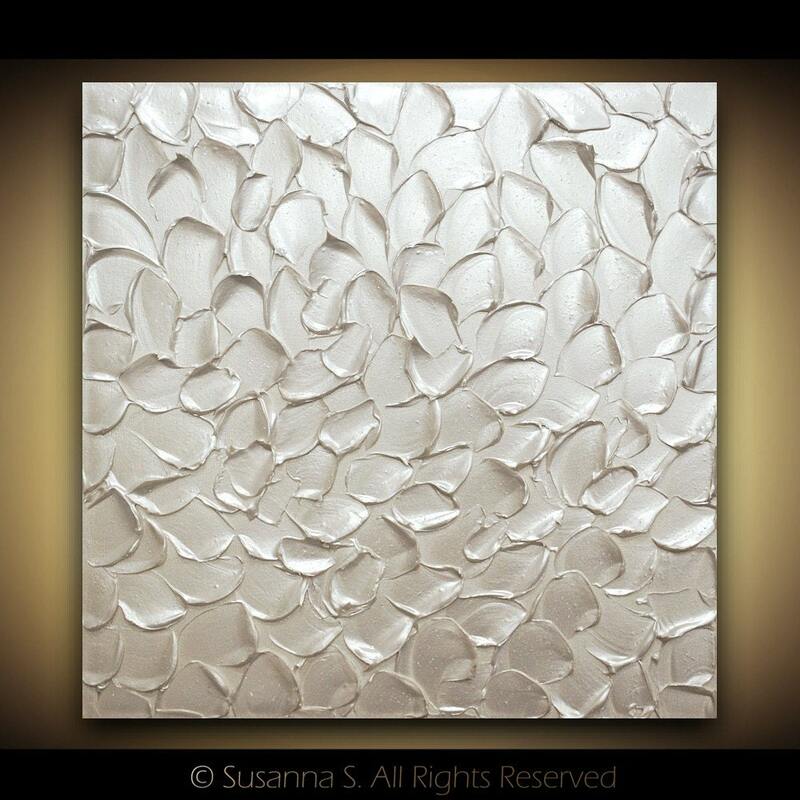 There are four types of texture in art: actual texture, simulated texture, abstract texture, and invented texture.Texture in painting is higher the look and feel of the canvas. It is based on the paint, and its application, or the addition of materials such as ribbon, metal, wood, lace, leather and sand. The concept of ‘painterliness’ also has bearing on texture. 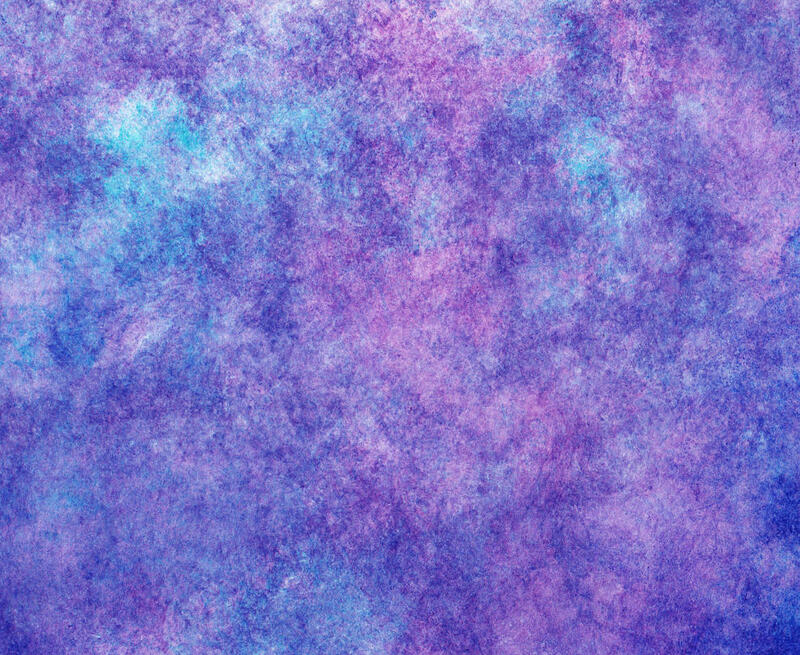 Ask a question: Do you have any question related to Texture painting. Post here, you will get the best answer from best provider.